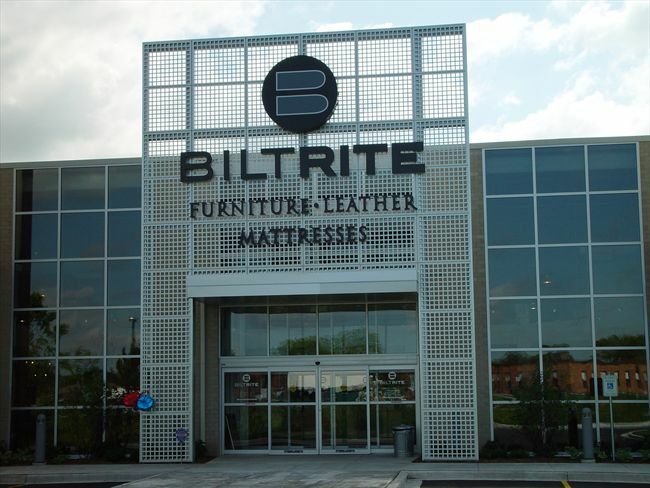 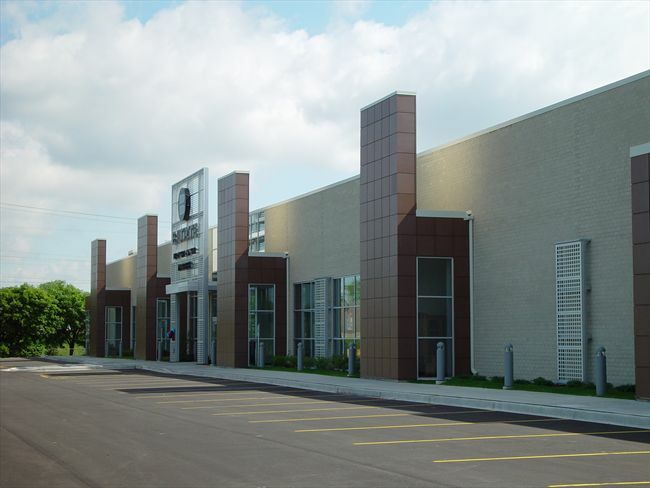 This new retail furniture store incorporated Dri-design Metal Wall Panels as feature accents of the outside and inside of the building. 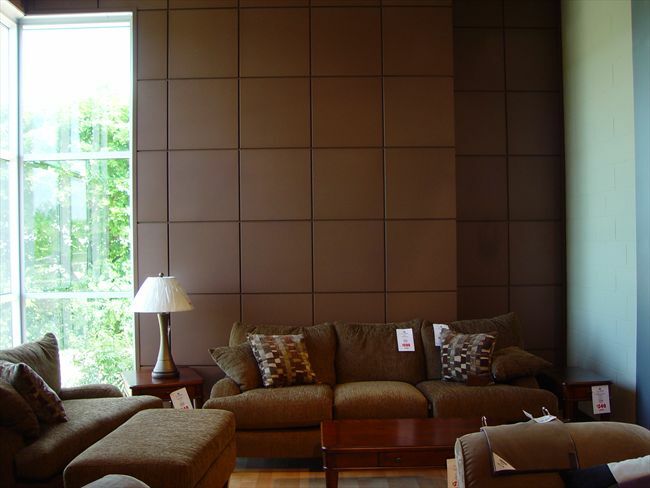 Exterior dri-design panels are custom color painted. 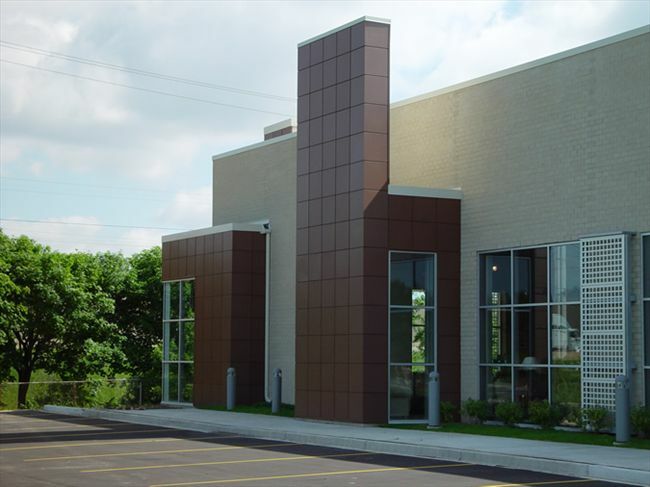 The entrance to the building features a one of a kind, custom perforated bare aluminum Dri-design panel system.